Just as the sun sets at the end of the day it also rises the next day, just as this semester is coming to an end soon there will be a better one coming on the horizon. - have friends from all around the world? - have an opportunity to learn about new cultures? Well, here is the best opportunity for you! 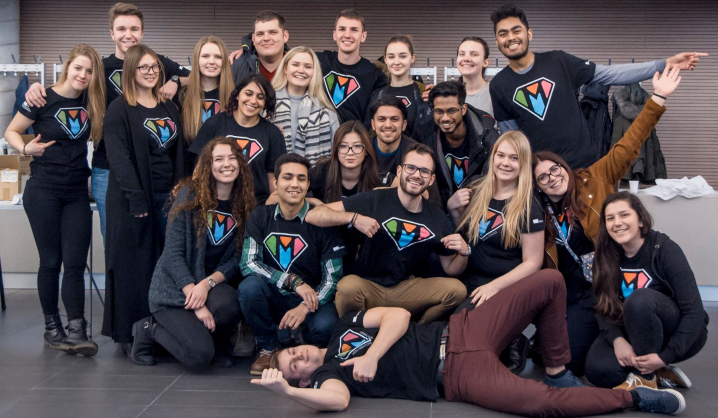 It's time to make it a reality and become a living super hero, a role model for the new international students who are coming to VGTU for the autumn semester and fullfill all the questions mentioned above. The official recruitments for the new MENTORS have started and now you have a chance to show your super powers. Just click on the link below and register for this amazing opportunity! All new mentors are invited to participate in Mentor Trainings on June 19th!